Your run-down of all the LEGO® DC heroes, plus a cool wall poster! 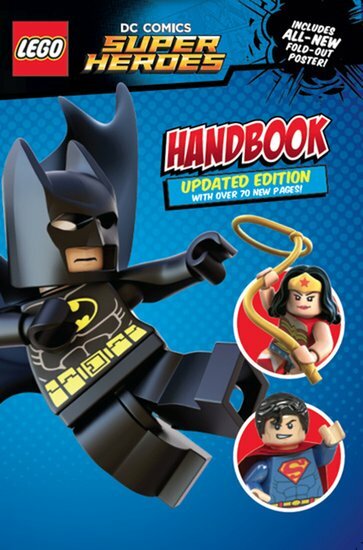 The ultimate lowdown on the saviours of the LEGO® DC Comics world. In colour profiles bursting with top-secret data, you’ll get to meet the greatest ever superheroes – and the arch-villains who want to destroy them! Plus, you’ll learn about their weapons, their vehicles and the places where their battles take place. See your favourite heroes in LEGO® artwork, and read up on their strengths, weaknesses and backstories. Get to know the folk who keep the world safe.